Keloids are thickened scars that produce too much collagen in an uncontrolled way. Credits: "Narakula GK, Shenoy RK - Indian J Plast Surg (2008)"
Keloids are scars that develop after injuries or trauma. Unlike normally healed wounds, keloids are scars that are in overdrive, leading to uncontrolled scarring that goes outside the original injury site. Some examples of where this can occur include the ears after piercings and on the chest in those with severe acne. Keloids are typically firm and thickened scars that can have a reddish or purplish appearance to them. They spread beyond the original sites of injury and in a state of constant growth. The causes of keloids are not well known. After an injury, the tissues in a keloid becomes abnormally activated and produces too much collagen and scar tissue. 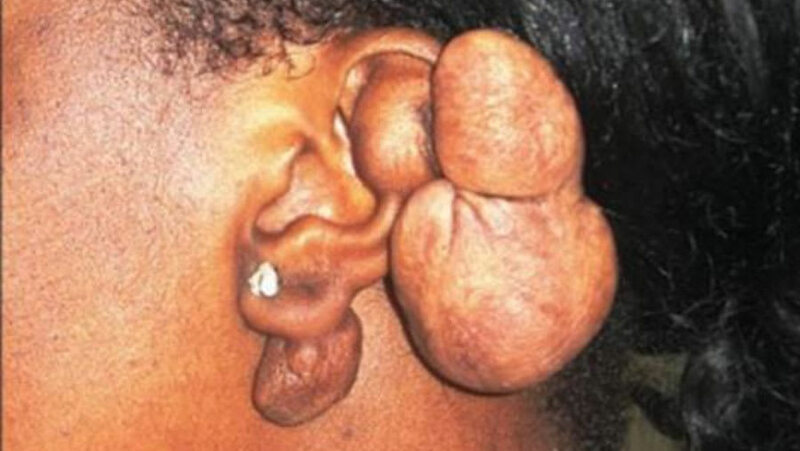 Research has shown that there are an excessive amount of inflammatory and growth signals in a keloid. 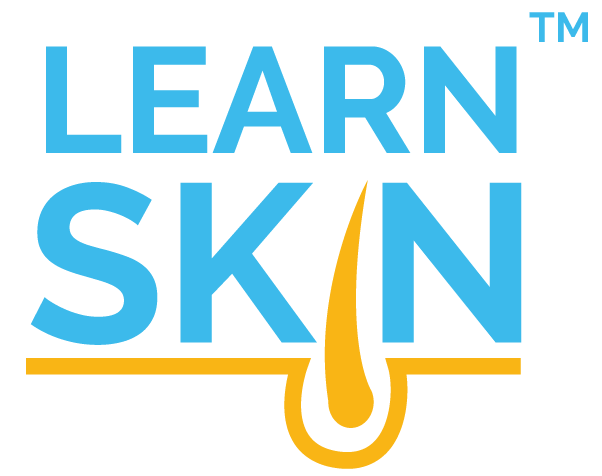 Although a cause is not known, genetics play an important role in determining if a person has a tendency to develop keloids. Injected steroids: Steroids can be injected directly into the scar. Typically, the steroid is triamcinolone. Steroids partially work through the inhibition of collagen production. Steroid injection needs to be repeated and typically requires many follow-up visits. Surgical excision: Surgical removal of the keloid is an option but it must be carefully considered. Surgery can remove a keloid temporarily, but the surgical wound can lead to the formation of a new keloid. Other treatments such as steroid injections have been combined with excision successfully. ​1. Andrews JP, Marttala J, Macarak E, et al. Keloids: The paradigm of skin fibrosis — Pathomechanisms and treatment. Matrix Biology. 2016. Link to research.